Just before Christmas AudioFun launched his very own podcast and with that one episode came an army of fans and an boat load of downloads! January calls for yet another speaker pumping, dance floor thumping, roof lifting mix for you to load into your arsenal for completely FREE! 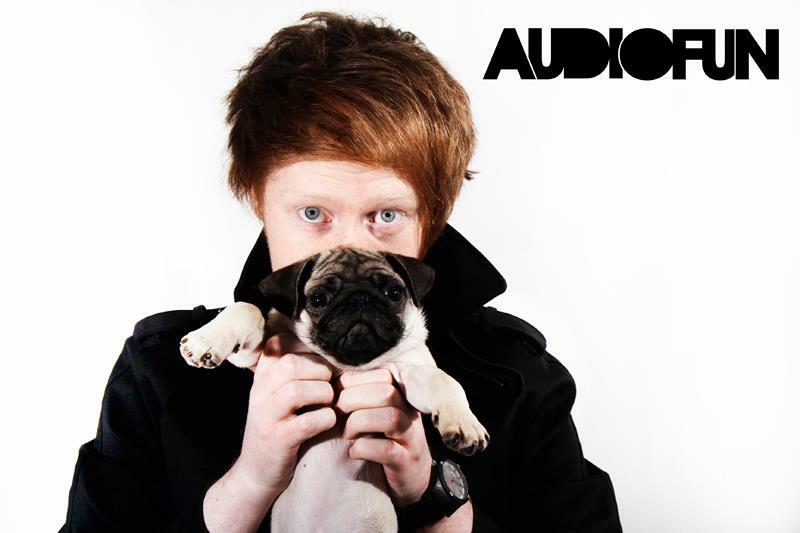 Picking some of his hottest tracks from his peers at the moment, AudioFun dials up the heat just for you.